Amidst tying up loose ends with toy commissions, I’m slowly developing the deadbear brand. I’ve more or less got the mascot settled, as well as the logo. I might make a Teddy bear version that could become a plush at some point. Work has already begun on the second figure, and I have three more mapped out. 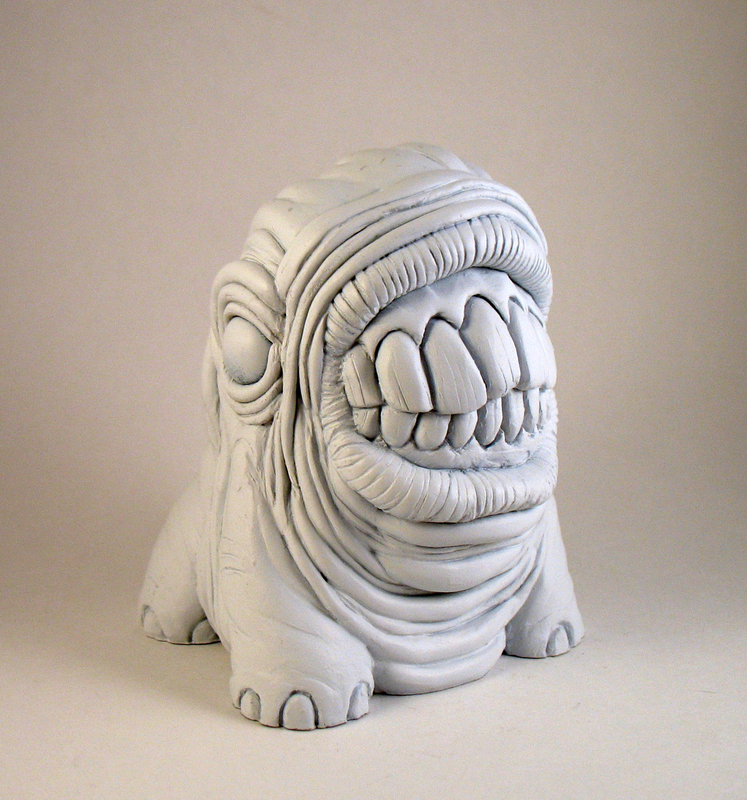 The plan is to have at least six sculpts ready by the time my April show at super7 rolls around. so it’s a new year and i’m making some changes. i’m going to be moving away from custom toys and start making my own figures. after 4 and a half years of making toys for other people i’m going to be making things that i want to make. the figures will all be around 5 inches tall and cast in resin. i plan on doing all the sculpting, molding and casting myself. 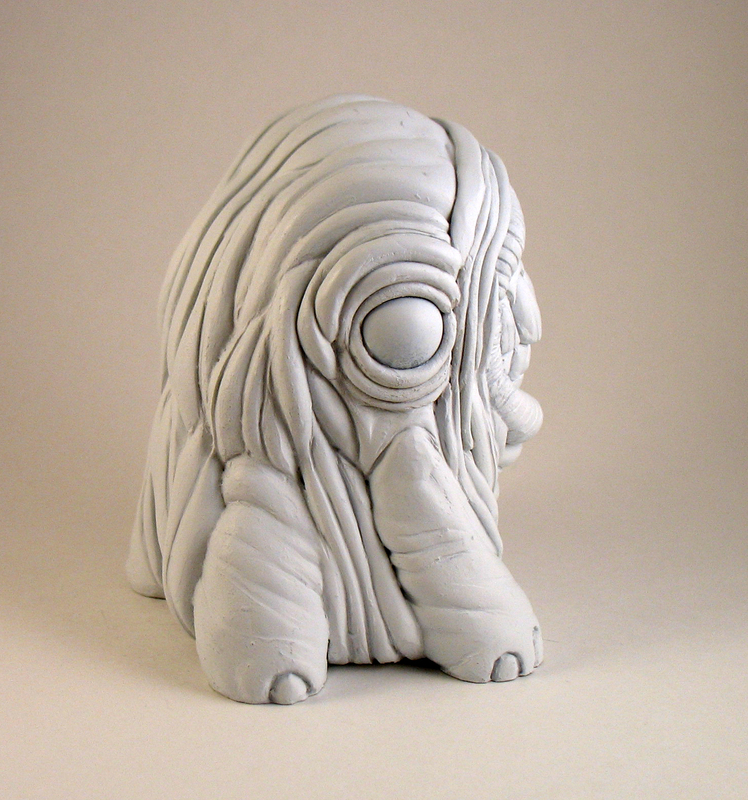 each figure will be released in small runs of 10, and the plan is to release at least one original sculpt each month. older sculpts will be released again in alternate colorways. 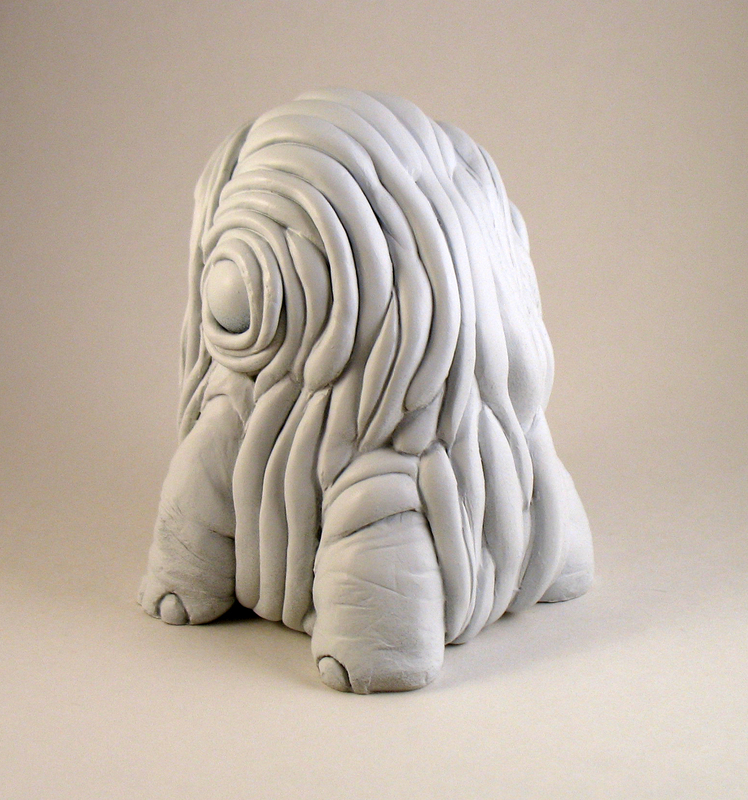 i haven’t decided on how many runs of each sculpt will be produced, i’ll just kind of play it by ear. all the toys will be realeased under my new production company THE DEAD BEAR. a website/production blog thing will appear shortly to track all the new figures. if all goes well i want to produce small figures for other artists. there are a lot of good artists being ignored by the big companies, and they should have a way to get their own figures produced.